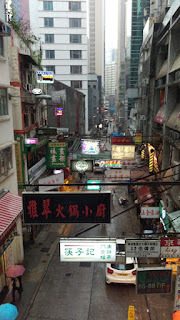 Finnair usually charges $2300 or more for flights from their hub in Helsinki to Hong Kong. But flying out of Tallinn on a short 35 minute hop to Helsinki can give savvy travelers savings of over $600-700! 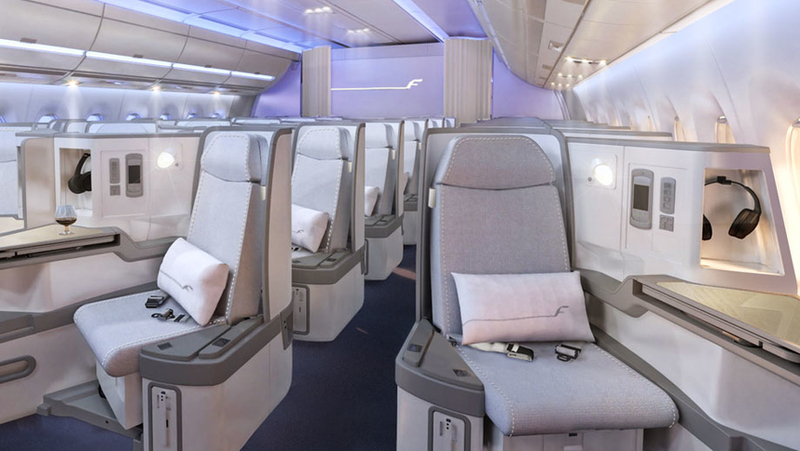 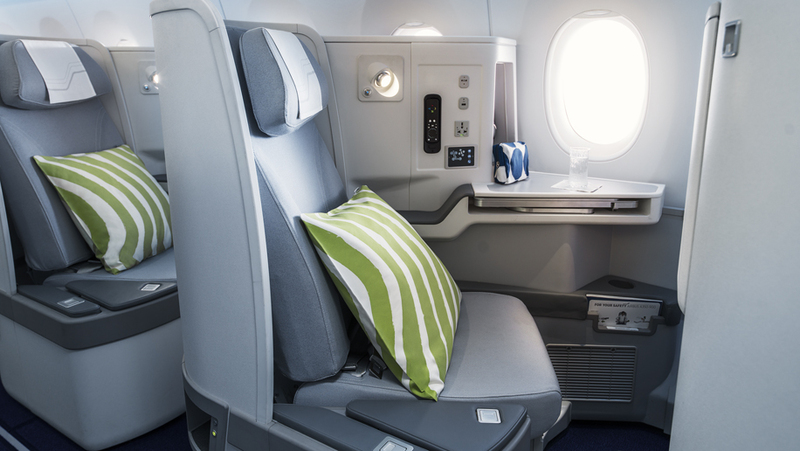 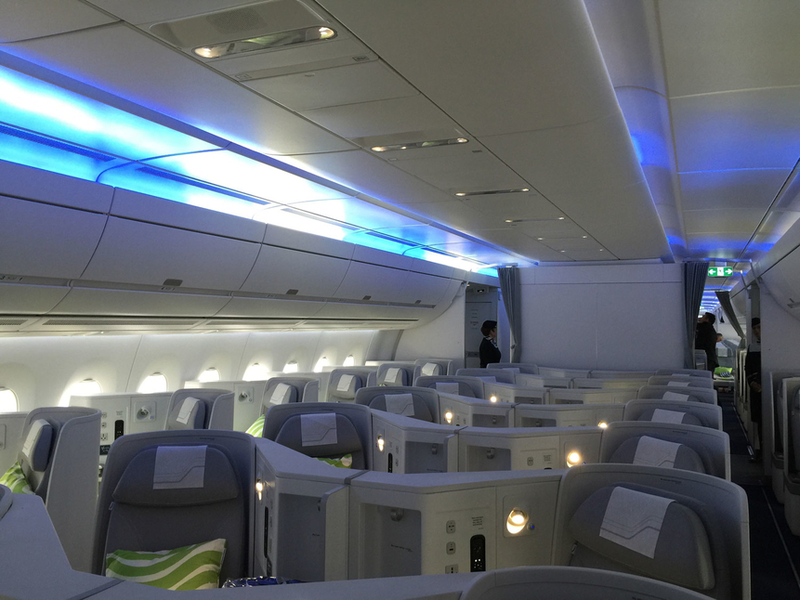 Flights from Helsinki to Bangkok /Hong Kong are operated by their new Airbus 350 planes with lie-flat seats similar to the ones on Cathay Pacific, American Airlines and Air France!